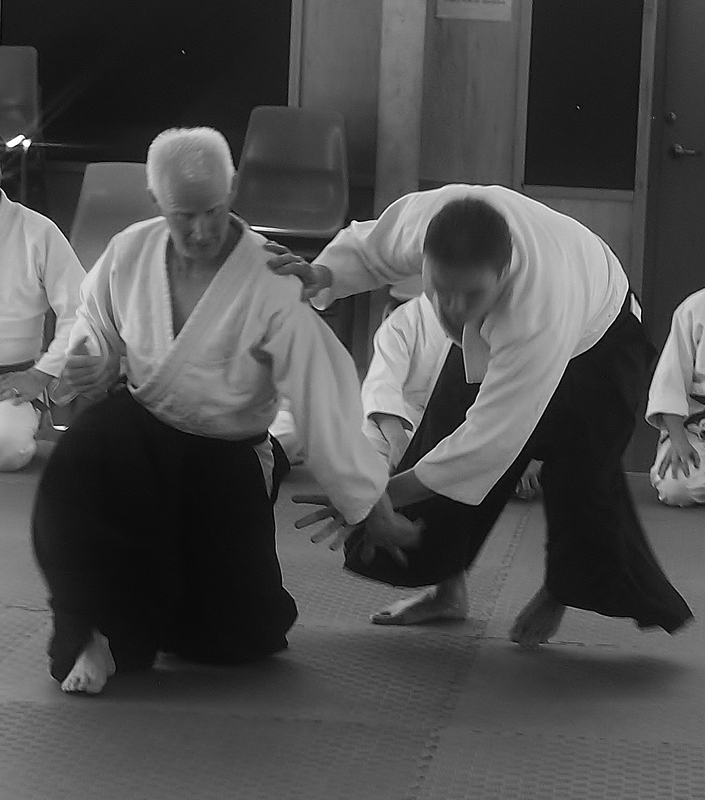 The need for a cooperative dynamic in Aikido practice is widely acknowledged by most of us who practice the Art. 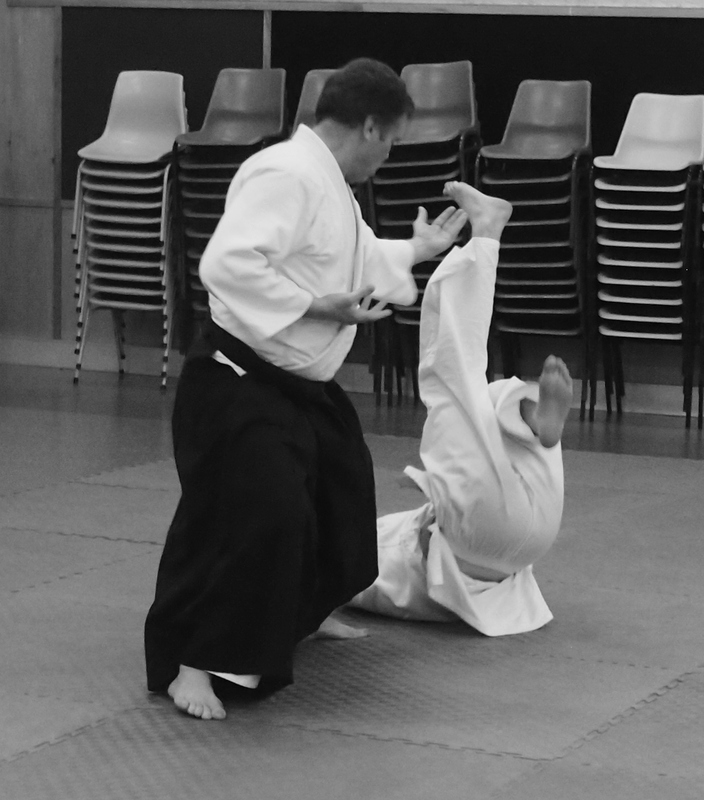 Aside from the non-competitive philosophy that underpins Aikido, there is the practical reality that many techniques would be unsafe to practise without at least some element of compliance from our training partner. A question worthy of consideration, however, is where to draw the line between cooperative practice and pointless practice (i.e. practice that removes or substantially diminishes the opportunity for both parties to learn). For example, having our training partner just “tank” at the first opportunity removes the learning opportunity for both the nage and the uke. The same could be said where an often well-meaning training partner just rolls out of a technique regardless of whether the person supposedly executing it has functionally done anything to cause such a reaction. For training to have learning validity, I think a good starting point is an acknowledgement that Aikido practice is between two equals. That is, it’s not between a human and a rag doll, or a human and some form of “uke-bag”. Quite the contrary, Aikido practice involves an ongoing 2 way interaction between the attacking and responding partners (i.e. the uke and nage) who are acting as equals with a view to enhancing their mutual knowledge and skills. This is so, whether it be in the form of kata or free-form practice (taninzugake). That being said, where one draws the line between 2 equals engaging in productive cooperative practice, as opposed to pointless practice, is something that might cause reasonable minds to differ. Certainly, even the very notion of such a concept as “pointless practice” imports an element of subjectivity. The uke gives the nage their weight to work with (without this, the nage has no sense of the reality of what they are doing). The uke gives an honest attack (e.g. if the attack is a strike to the head, they don’t aim to miss or predict the nage’s response). The uke ensures that the intensity of the attack is commensurate with the abilities of the nage, the skills of the uke to safely respond and the purpose of the practice. How far the uke can go beyond this line before degenerating into competitive and potentially dangerous practice is worthy of an article on its own. Certainly, enthusiastic free form practice can inadvertently and quite quickly slip over into competitiveness and potential danger. Fortunately, one of the roles of the class sensei is to intervene at this point and save us from ourselves! I agree with you totally. Although Aikido has it’s philosophical-almost-metaphysical applications, not to mention it’s worth in concepts of nonviolent interventions, it is still primarily a MARTIAL art. It has to maintain it’s martial quality. Drawing the line I guess is brought about by experience. and I guess that is also the reason why senpai-kouhai partnering is usually advocated. Otherwise, as you said, the sensei compensates by acting as a teacher/referee!